Yes, but there is a secret recipe! It is not the ingredient you use that makes you stand out among the rest, but the techniques and the process you choose to make your creations. For example every artist may use a pencil (ingredient), but the way they use it makes the difference. All graphic designers in the world have a unique ‘way’ of doing things, which puts them in limelight. 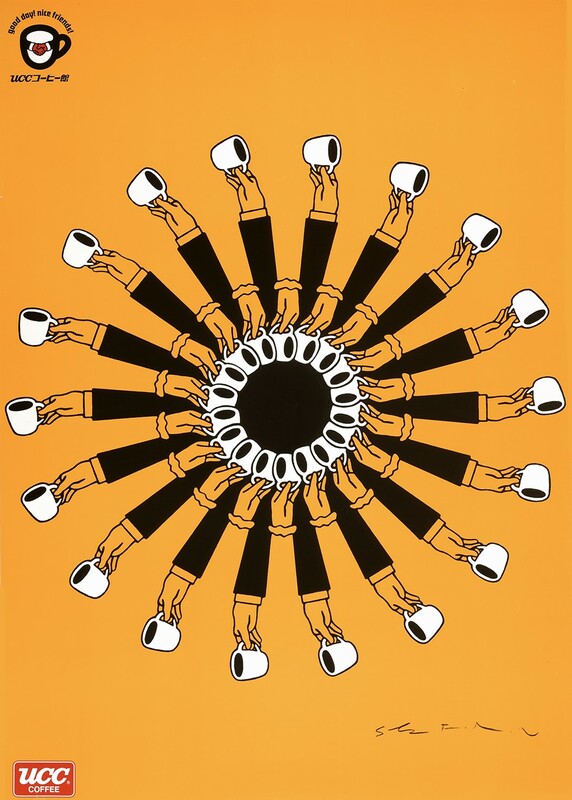 Shigeo Fukuda also had a ‘secret recipe’ or rather techniques to make visually captivating designs. Once you’re aware of the way influential designers work to produce award-winning designs, you can later develop your recipe. 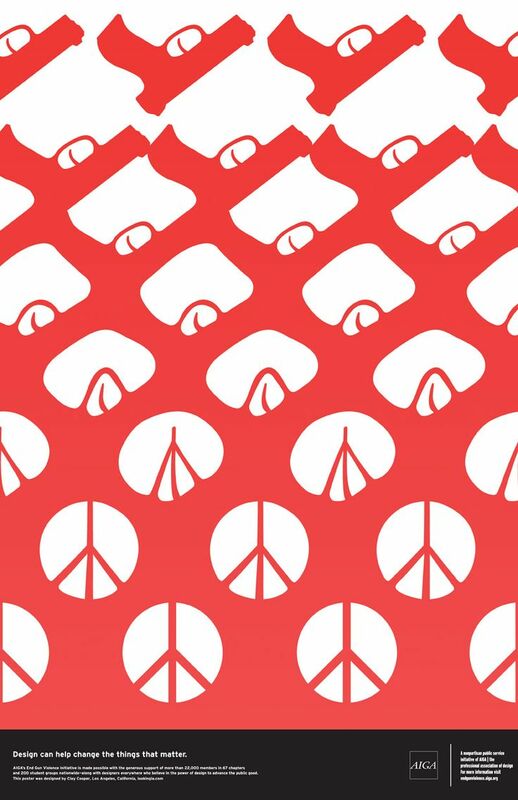 Ready to unlock the book with the secret recipe to design compelling posters? Awe-inspire your teacher, boss and client. Make them say “Wow, you’re good. No changes required!” Ideal situation, eh? 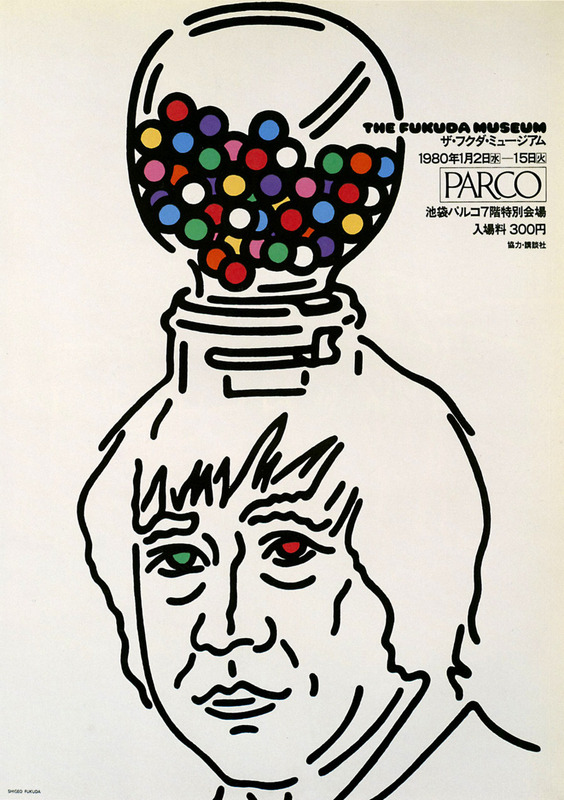 Let’s learn more about Fukuda – the Japanese master of thought-provoking posters. Fukuda was born in 1932 and died in 2009 at the age of 76 due to a subarachnoid hemorrhage. Although his family had a toy manufacturing business, Fukuda had a different dream for himself. Not only did the events of World War II influence his thoughts about the world, he also became a fan of the minimalist movement the Swiss Style. Perhaps the war made him a person more leaned towards producing design for social causes rather than advertising or branding. The urge to make a change, or to transform the thinking of others often leads some people to learn techniques which they can use to communicate. Nevertheless, we can see that he learned two things from toys – humor and play. For a strong base as a skilled designer and thinker, Fukuda studied design at the National University of Fine Arts & Music. In 1966, an exhibition in Czechoslovakia garnered him recognition, and the following year he displayed his poster designs in Montreal. These events kick started his design career. In order to extend the reach of his visual designs and messages, Paul Rand showcased Fukuda’s work at the IBM Gallery in New York City, United States. In addition to this, Rand interviewed Fukuda on television, giving the designer mass exposure. The zenith of his career was when he became the first Japanese graphic designer to be welcomed to the hall of fame of the Art Directors Club that called him “Japan’s consummate visual communicator”. From then onwards, there was no turning back. He became an inspiration for many young designers seeking to excel in this field. 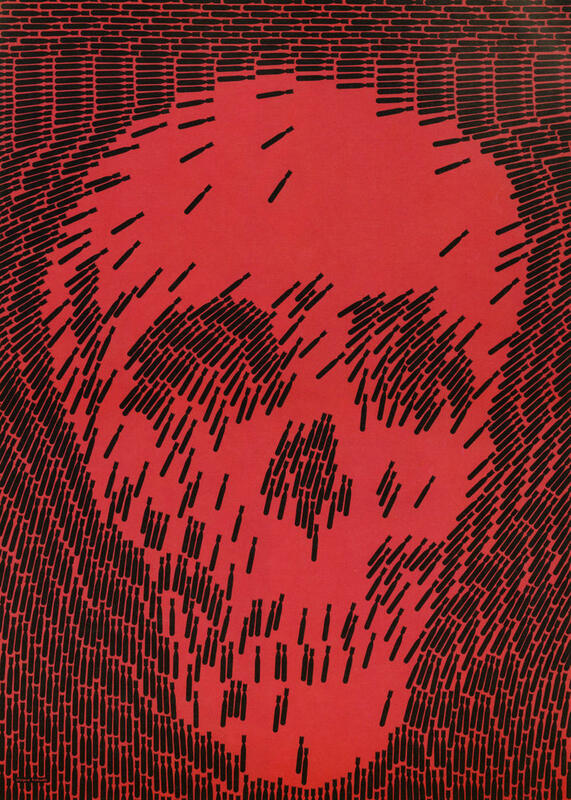 Shigeo Fukuda is not one of those random graphic designers that pass school and are forgotten because they had no guts to live their passion. Fukuda is that exception – a designer who possesses the creative power to inspire the world with his idiosyncratic concepts and creations. If you aspire to be one such designer, read on. Fukuda was more than simply a Japanese poster designer. He was a sculptor who transformed physical spaces into spectacular pieces of art with 3D constructions that trigger your brain neurons. And you think, wonder and try to draw conclusions. Why on earth am I telling you that he’s into sculptures? I’m not flaunting his abilities. In fact the knot that ties his capability to concoct a wonderful work of 2D and 3D nature is “optical illusion”. Yes, Fukuda used this fantasy-infused technique to play with people’s minds (in a good way). He could bend and mold objects into visual experiences that seem impossible yet truly enjoyable. Don’t believe me, see yourself. Image sourceBy the way, Fukuda’s design style somewhat reminds me of M.C. Escher, the Dutch graphic artist. Let me clear that the word ‘influence’ is very different from ‘copy’ or ‘cheat’. You can be influenced by a thing, place, person or even an idea. In the process of graphic design, this step gives you the freedom to explore, observe and record. 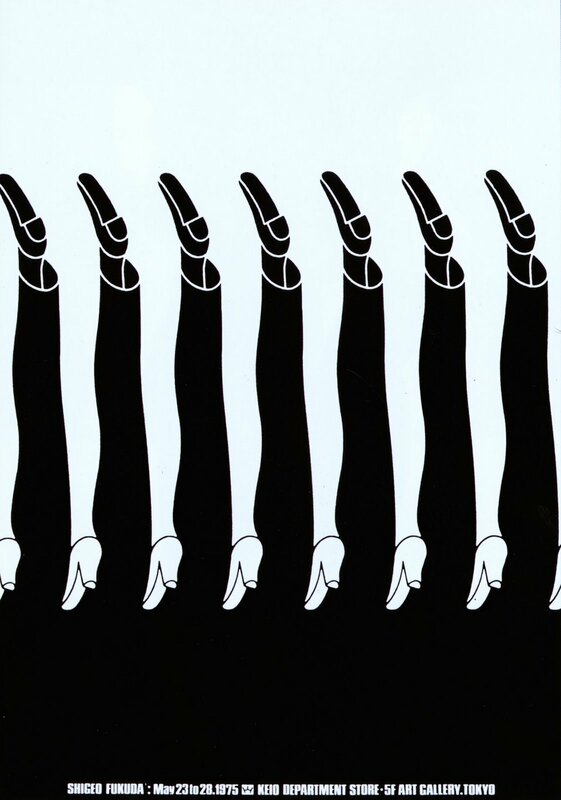 Shigeo Fukuda’s influence was the Swiss Style design movement and a graphic designer, Takashi Kono. The concept you’re conveying to your audience through a visual medium deeply affects the overall representation of your creation. As a design student or a professional, you will be hearing many times people asking you “what is the idea behind this”. And you must know the answer to this. Using immersive techniques, also known as visual tricks help designers produce distinctive designs. Fukuda, as you know by now, uses negative space, illusion, distortion, perspective and color to make his abstract designs. You can start off by practicing his techniques and then make your own. In graphic design, it is very important to decide the kind of communication channel you will use. If you want to disseminate a message to a particular audience, you need to decide how you will present your design. In this case, Fukuda used posters as a medium. Are you designing a poster right now? Tell us if these tips helped you.